A cleanroom bears its name for a reason: its very purpose is to stay sanitary and free of contaminants to maintain a stable work environment. Because employees handle sensitive equipment and components in these critical areas, keeping contaminants at bay is essential to everyday workflow, and ultimately, maintaining profitability. It may come as no surprise that your employees are the most common source of contamination in your cleanrooms. What you may find surprising, however, are the simple steps you can take to minimize contamination risks. Let’s take a look at some of the most effective tips, below. Humans naturally produce particles. Our bodies shed contaminants, producing detritus like skin flakes and particles from hair products, cosmetics, and lotions. Thus, while good hygiene can limit the level of contaminants spread in the cleanroom, it’s also important to consider ways in which certain steps of getting ready might be skipped or altered for the purpose of limiting contaminants. Even perfume and cologne, for instance, can produce contaminants. Since 75-80% of particles found in cleanroom inspections are produced by personnel, it’s a good idea to establish a set of hygiene recommendations for your employees to follow. A good portion of cleanliness violations result from bare hands touching surfaces, then transferring these particles onto garments before they enter the cleanroom. To make sure your employees aren’t contaminating anything that will be worn inside your critical environments, consider installing no-touch sensors in the areas where your employees don their cleanroom gear. This will allow them to still wash their hands without picking up any excess particles in the process. Cleanroom Gloves are used in areas that have specific requirements for low contamination risk. Cleanroom Gloves are disposable gloves designed and clean-processed for contamination control and sterility required work environments including cleanrooms, laboratory and ESD work areas. Minimize sub-micron particle contamination by using gloves designed and manufactured for Cleanrooms. The way your employees put their disposable apparel on is just as important as the garments themselves. Because particles are also impacted by the pull of gravity, donning procedures should start at the top. Employees can then work their way down. While each company’s donning procedures may be unique to its specific needs, it’s a good idea to adopt a head-to-toe procedure to prevent contaminants from falling and settling on clean shoe covers. A quiet cleanroom doesn’t just boost productivity; it also has the power to reduce contaminants. 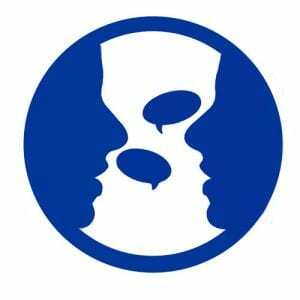 Consider the fact that loud speaking of just 100 words (less than a minute of normal conversation!) can produce up to 250 particles of saliva. Of course, there are also some contaminants which may not be avoided, such as coughs and sneezes, which produce roughly 5,000 and 1,000,000 saliva particles, respectively. What’s a simple way to limit contamination from saliva particles in your cleanroom? Wear a face mask designed for Cleanrooms. 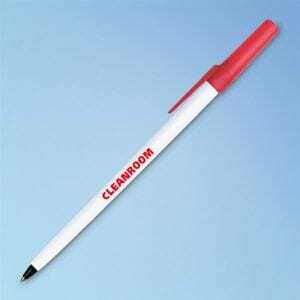 Taking a pen from outside the cleanroom into the critical work environment might seem harmless, but employees who do so will also unintentionally bring a plethora of contaminants inside with it. Not only should you have cleanroom pens, cleanroom notebooks, and any other tools or instruments designated specifically for cleanroom use only, but you should also make sure they’re compliant with your standards. In other words, the supplies you’re using should also have been produced in a cleanroom environment. Cleanroom paper packaged in class 10 cleanrooms, for instance, is considered safe for use in class 10 cleanrooms or higher. Cleanroom paper products are impregnated and coated with a polymer. This keeps the paper from generating tiny particulates when written on. Keep your area clean of paper contaminants by using documentation designed just for Cleanrooms. 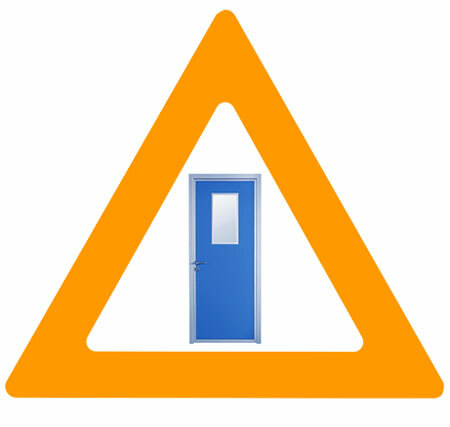 After employees enter and exit cleanrooms, encourage them to take an extra moment to ensure doors are tightly shut. It’s a good practice to make sure the door leading to the changing room is also closed before the cleanroom door is opened to prevent additional particles from making their way into the buffer area. In fact, you can further eliminate the spread of contaminants by separating your gowning room into three distinct areas. One for the non-sterile space directly outside of the room, where employees can keep personal items and clean shoes. The second space is the sterile “dirty” area, where employees prepare for gowning. Finally, the last space should be designated for gowning and taking final preparations before entering. The more rapidly movement occurs inside the cleanroom, the more particles will be given off. 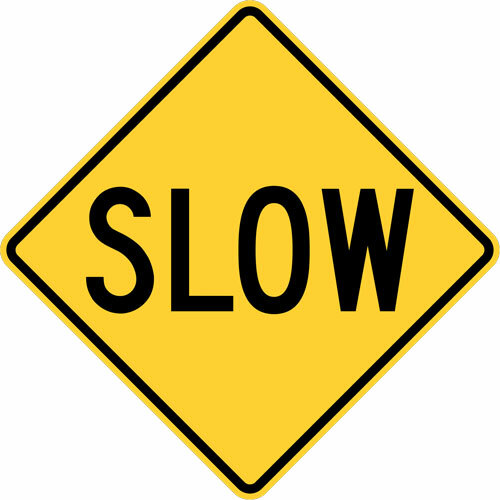 To combat excess contamination, employees should move slowly and deliberately as they approach work stations. They should also be encouraged to enter and exit cleanrooms slowly. 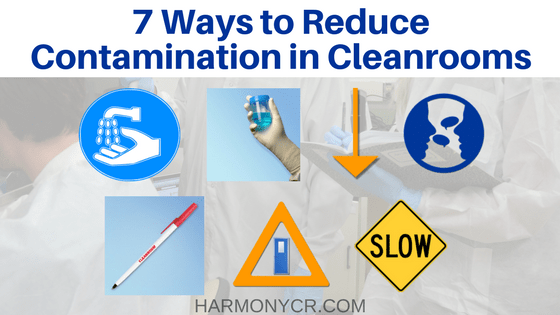 By incorporating these tips into your cleanroom protocol, you might be able to significantly reduce the number of contaminants inside. You can find cleanroom documentation, cleanroom disposable apparel, and more supplies suitable for cleanroom use online through Harmony Business Supplies. If there’s a specific item you need help with, a product specialist will be happy to assist you. A cleanroom is a controlled environment used in manufacturing, laboratories, scientific research, pharmaceutical, and other industrial applications. Cleanroom environments have controlled, low levels of environment pollutants and contaminates. The cleanliness of cleanrooms are measured by the number of particles per cubic meter in the air. An ISO 1 Cleanroom has only 12 particles per cubic meter, opposed to a typical urban environment that has 35,000,000 particles per cubic meter. When constructing delicate equipment or doing specific scientific research, controlling the environment you are in is paramount to consistent and reliable results and manufacturing. The modern cleanroom was invented by American physicist Willis Whitfield. Whitfield designed his cleanroom with a constant, highly filtered air flow to flush out impurities. Within a few years of its invention in the 1960s, Whitfield’s modern cleanroom spawned a revolution in high tech manufacturing. In the healthcare and pharmaceutical sectors, control of microorganisms is important, especially microorganisms likely to be deposited into the air stream from skin shedding. How do you keep a Cleanroom clean? Besides regular cleanroom cleaning and maintenance, once a cleanroom is established, personnel must wear special apparel when entering the cleanroom, in order to maintain its particle levels and not generate more particles. What do you wear in a Cleanroom? Disposable cleanroom apparel is a popular choice because you don’t have to launder the clothing, you can just toss it out and use a fresh new set, saving time and money. Disposable Coveralls help provide overall protection from chemicals and particles in cleanrooms, laboratories, production environments, and more. They also greatly reduce particles generated from skin shedding and personal clothing. 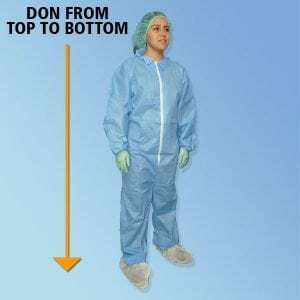 Disposable Coveralls come with attached hood and boot configurations lending themselves to Cleanroom uses, offering more complete covering and protection. Wearing disposable gloves in cleanrooms are required to prevent contamination. Special Cleanroom Gloves are clean-processed and designed to meet the demands of pharmaceutical, medical device, and biotech manufacturers in controlled environments, as well as professionals in lab environments. Cleanroom Gloves are designed to protect both the personnel and the products being made/handled. Wearing Cleanroom Gloves minimizes sub-micron particle contamination of the product or process from the operator’s hands. Keeps floors clean and safe and prevents tracking dirt and particles into the cleanroom. Wearing shoe covers are essential to maintaining a cleanroom environment. People are a significant source of contamination in Cleanrooms. Having the right mask for the job, can make a critical difference. Cleanroom Face Masks are used in many different industries and controlled environments, including laboratories, research facilities, aerospace, and semiconductor industries. Cleanroom Face Masks provide comfort with excellent filtration to avoid contamination in Cleanrooms. Cleanroom Face Masks are engineered for protection against the entry of particulates into a cleanroom or other controlled environments. Disposable Bouffant Caps are worn on the head to provide defense against contamination from hair while remaining comfortable to wear. Bouffant Caps are light weight, strong, durable, and non-linting caps. Keeps hair out of your eyes and out of your work area. These tear resistant bouffant caps are ideal for clean rooms and other sensitive environments. Disposable Beard Covers are necessary items to have in stock in plants, manufacturing, etc. and are often required by the FDA. After use, employees can simply throw them away. Made of lightweight polypropylene beard covers are comfortable and cool enough for employees to wear all day. Adhesive mats are also used in Cleanrooms. While not an apparel item, adhesive mats play a vital role. Placed on the floor at traffic entrances and exits, this adhesive film instantly captures dirt and particles from the bottom of shoes and equipment wheels, helping to keep the floors clean and maintain the clean environment. With the right disposable apparel from head to toe, you can prevent contamination in your cleanroom and clean environments and keep your cleanroom operating at the right state, guaranteeing reliable performance for your applications or testing. If you have questions about cleanroom disposable apparel, feel free to give us a call at 800-899-1255 or email us at info@harmonycr.com. 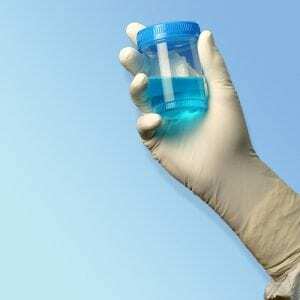 Why Use Cleanroom Gloves for Critical Environments? Concerned About High Levels of Cleanroom Contamination? Make sure to use pure clean gloves manufactured for cleanrooms, and don’t use a standard industrial or medical grade glove in cleanrooms. Why can’t you use a lower cost industrial grade or Medical grade glove in defined clean rooms? The chlorination manufacturing process of Cleanroom Gloves reduces the natural rubber protein levels as well as particulate and ionic residuals. Chlorination also reduces tack levels by washing the gloves in a solution of chlorine gas and water. Less tack allows for easier glove donning off and on! Post chlorination processing and testing is very important to the manufacturing process of Cleanroom Gloves. 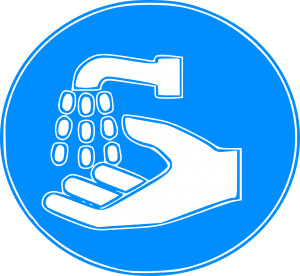 After chlorination the gloves are processed through multiple deionized water rinse cycles to further reduce residual contaminants. In this process, excess particulates, extractable ions, and nonvolatile residues are removed. The gloves are then dried in HEPA filtered dryers prior to packaging. This part of the process is undertaken in a cleanroom environment. The enemy of clean rooms is particulates that cause contamination and can damage the sensitive products being produced. Industrial Grade Nitrile gloves are void of Cleanroom Glove processing preparation and can produce a high level of contamination. Also Sterile Nitrile Gloves only address bacteria levels and do not reduce glove contamination levels. This fact is why Sterile Surgical Gloves should not be used in clean room applications. If you’re operating a critical environment make sure to use disposable gloves manufactured for cleanrooms. See our selection of Cleanroom Gloves here.